Over the past decade, several large scale restoration projects have taken place at Doncaster Minster costing over £2.5 million. 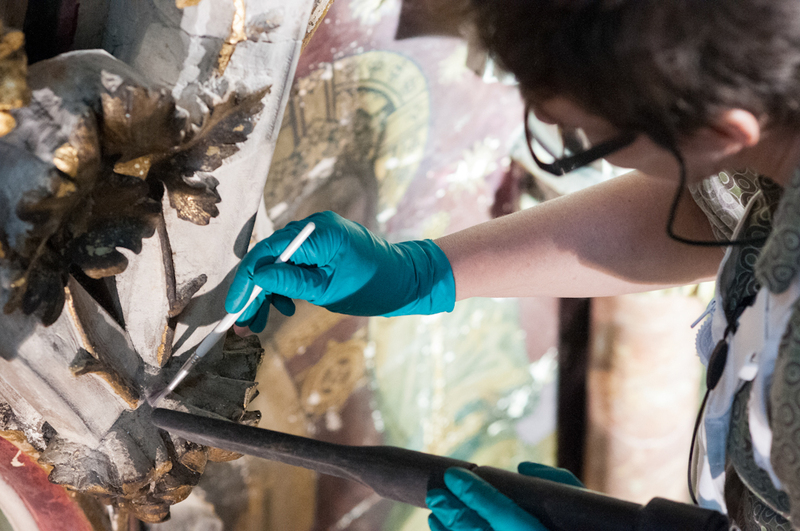 Most recently, the North Transept and the high altar reredos were holistically conserved and repaired using traditional conservation techniques on the stained glass, paintings, stonework, leadwork and stone carving. Planning for the next phase of work which will centre on restoring the 170ft tower and the addition of modern facilities is currently underway. 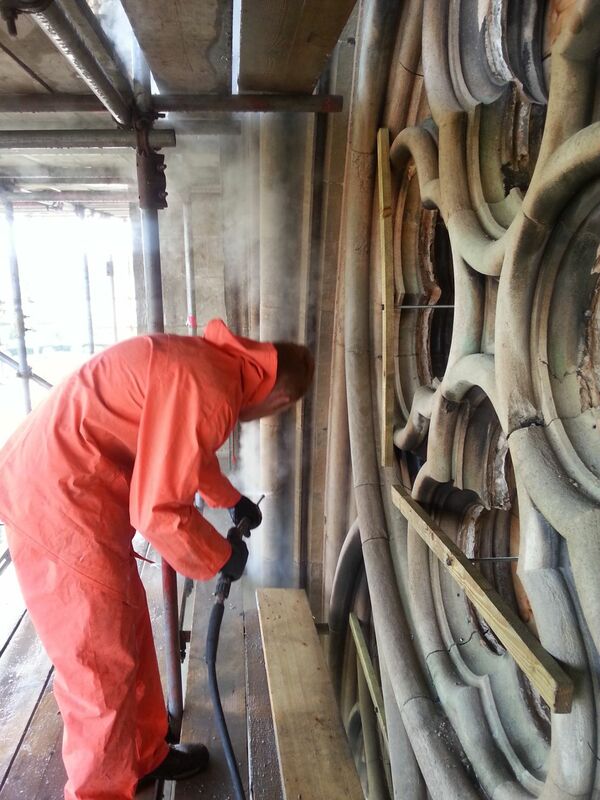 Every aspect of the conservation/restoration which we undertake is about ensuring that the building is retained for future generations to enjoy and learn about, is welcoming to anyone who uses the church for worship, learning, community activities and events and is as physically accessible as possible. All physical change to a building as significant as Doncaster Minster is based on rigorous analysis of the needs of the people and communities that use the church and its site. Restoration work on this scale and to the necessary high standards for a building and site of such significance is very expensive. Funding for this scale of work comes from a wide range of sources from grants from charitable trusts, grant giving bodies and donations from individuals and the general public. A scheme of restoration of the North Transept was undertaken in 2014 by specialist contractors Norman and Underwood. 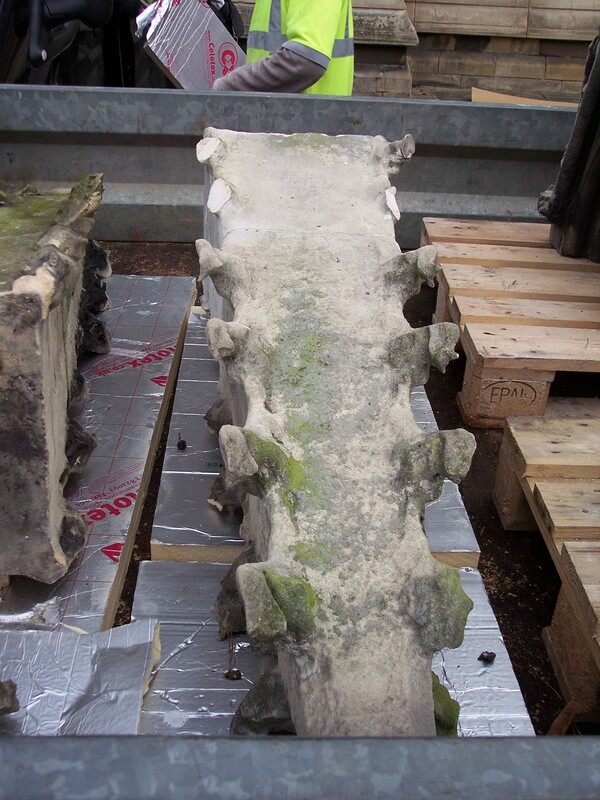 The work to restore stonework, stained glass and the lead roof of the North Transept – the wing of the church which juts out on the North side of the Minster and includes the Choir vestry, on the inside. The work was completed in December 2014 and the Minster building was able fully function once again. The highly decorated screen behind the altar – incorporating paintings of Jesus and his apostles – includes carved stone, marble columns and gilding all of which has been damaged in the past by water and darkened by emissions from an early heating system. The reredos was designed by Sir George Gilbert Scott. The restoration work which took about 10 weeks addressed damage to paintwork and gilding as well as the stone. Colours in the paintwork are brighter and truer and gilding has been replaced where necessary. The overall effect draws the eye to the holiest part of the church.